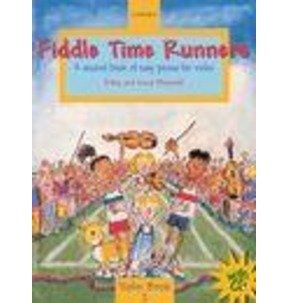 Fun, free-for-all and accessible-for-all, singing is the secret to transforming and improving every aspect of school life. 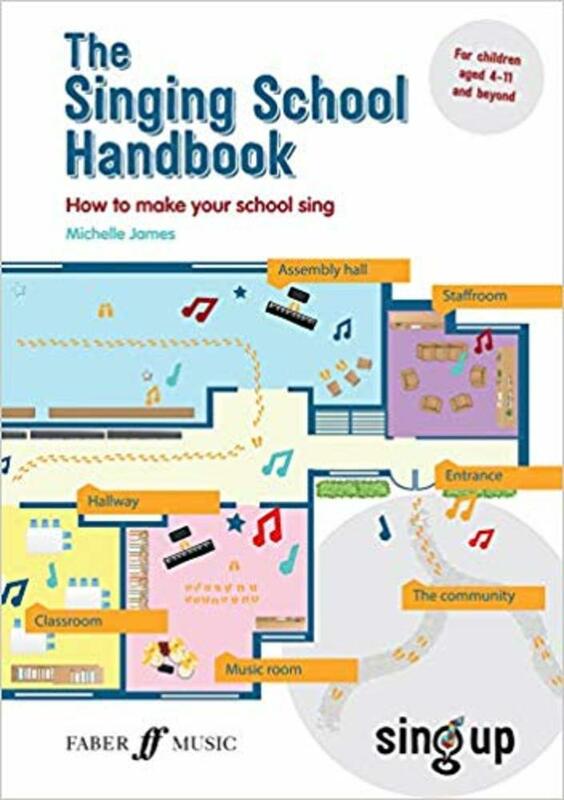 The Singing School Handbook is a how-to guide to help teachers (with or without musical knowledge) or singing leaders harness the power of singing and turn their school into a Singing School. 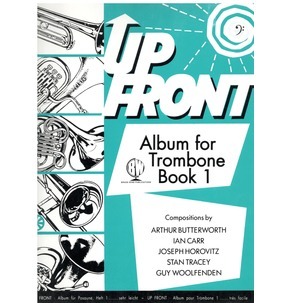 This practical handbook includes planning tools, case studies and troubleshooting alongside warm ups, games and song ideas. 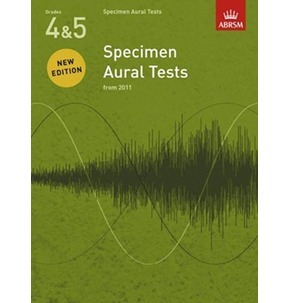 It also offers guidance on how to start a choir, vocal leadership techniques, SEND advice and vocal health information. Singing improves learning, confidence, health and social development it has the power to change lives and help build stronger communities. 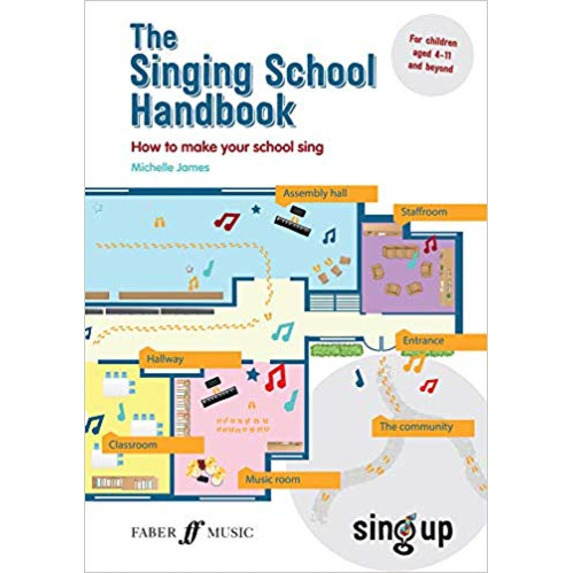 Becoming a Singing School motivates the whole school community to work together towards a common goal while taking part in an activity that everyone can do and enjoy singing.